The NT represents at the Commonwealth Games! 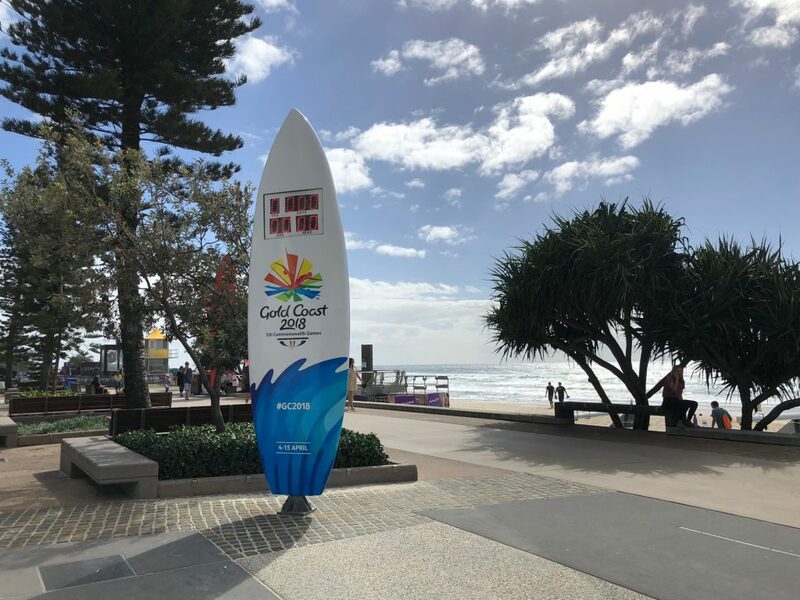 The Commonwealth Games are in full swing on the Gold Coast. The Games have taken over the TV in homes across Australia, with family members young and old glued to these amazing athletes doing what they do best. We are lucky enough to be heading down to the Gold Coast this weekend to watch the Rugby 7s with games scheduled right across the weekend. The Thrive Property NT team is looking forward to watching some amazing talent, soak up the atmosphere and cheer on our Aussie athletes! Not only are we stoked with the skill and dedication of our athletes, but we are delighted to draw the spotlight on our NT athlete delegation. And don’t we represent well! Emily is an Aussie para-triathlete, hailing from a cattle station in the Katherine region. Emily brought home the gold in her first para-triathlon these Games, dominating the field over a 750m swim, 20km hand cycle and 5km racing wheelchair. An amazing effort considering she is only three years into competing in her chosen sport. Hailing from Darwin, Jeremy is an integral member of the Aussie Men’s Hockey team. As current points stand the Australian men’s hockey team is sitting equal first with New Zealand in Pool A after three games played. Brooke, born and bred in the NT and niece of former Australian hockey player, Nova Peris, is a member of the Australian Women’s Hockey team. No stranger to accolades, Brooke was awarded the Northern Territory Sportsman of the Year in 2014 and departed her hometown at the young age of 18 to follow her dream. And follow her dream she did! Now a senior member of the Hockeyroos she is a brilliant role model for her peers and younger players. We wish all our athletes, and especially those from the NT the best of luck in the remaining days of the Games!